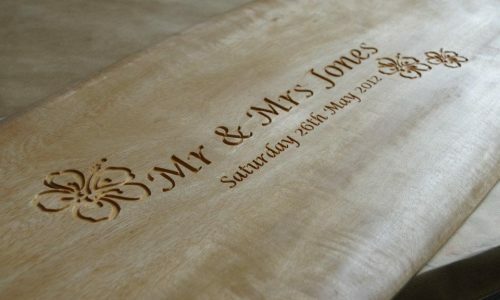 Founded in 1965 by Managing Director Peter James Drew, P.J. 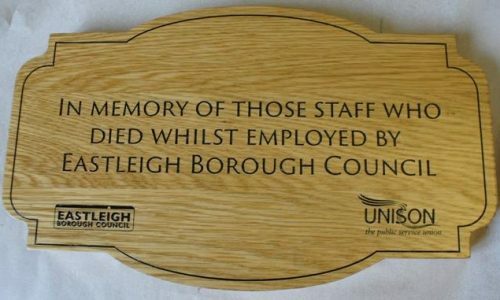 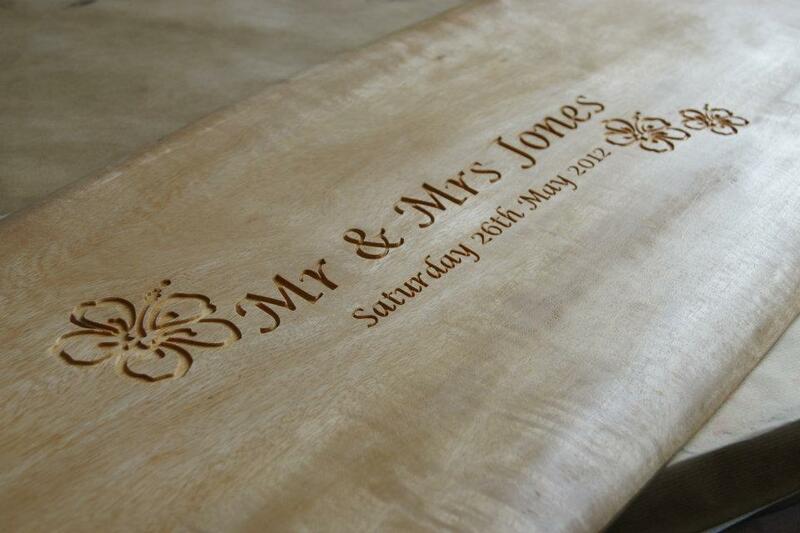 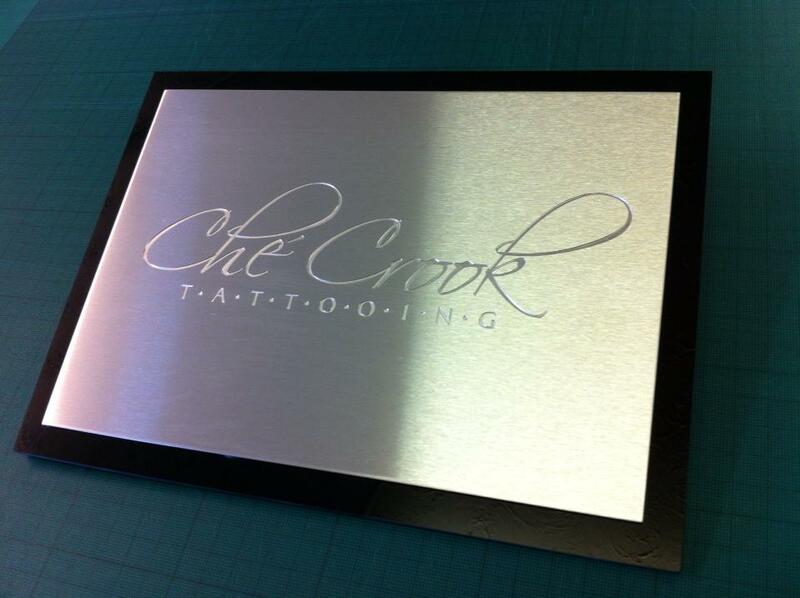 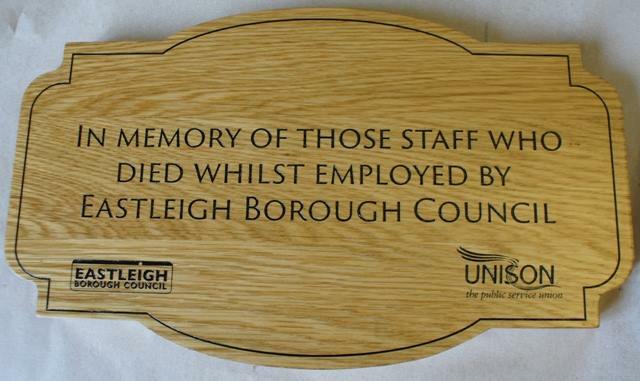 Drew (Engravers) Limited is one of the UK’s leading suppliers of quality engraved signage products. 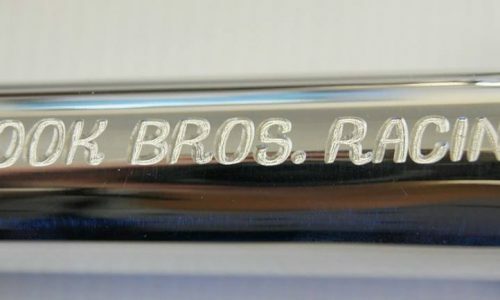 Located in Woolston, near Southampton, P.J.Drew (Engravers) Limited has built its success and reputation by consistently manufacturing products which meet the exact needs of our customers. 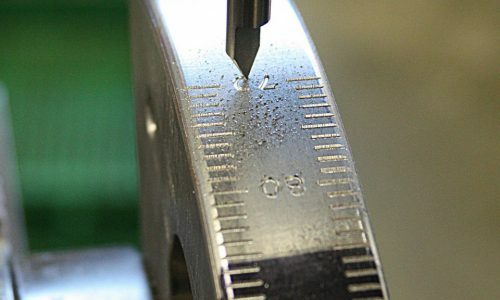 Our staff have many years experience and are able to offer advice on materials and processes to meet exact requirements . 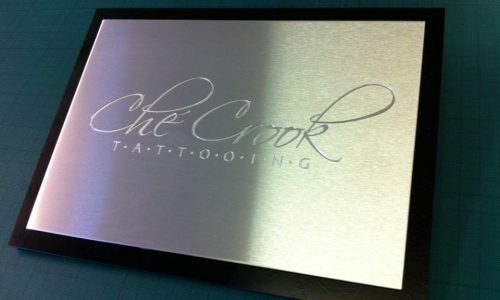 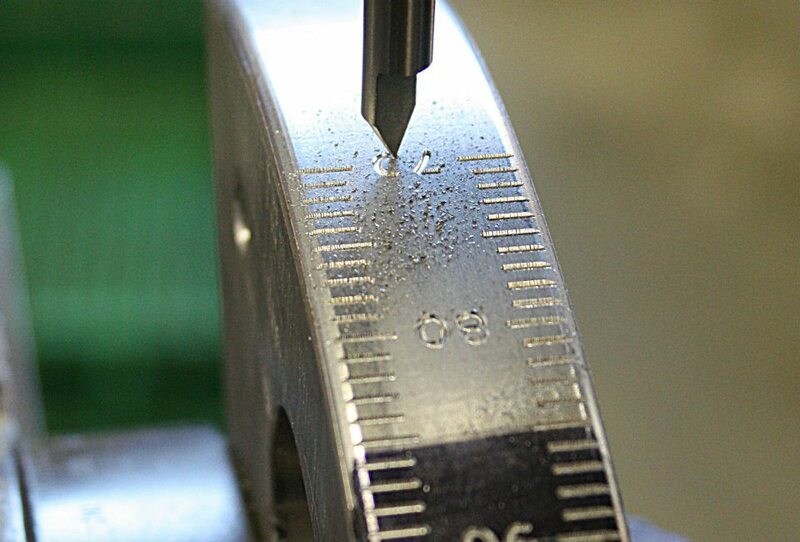 We produce all of our work in house so we can guarantee a high quality finish.